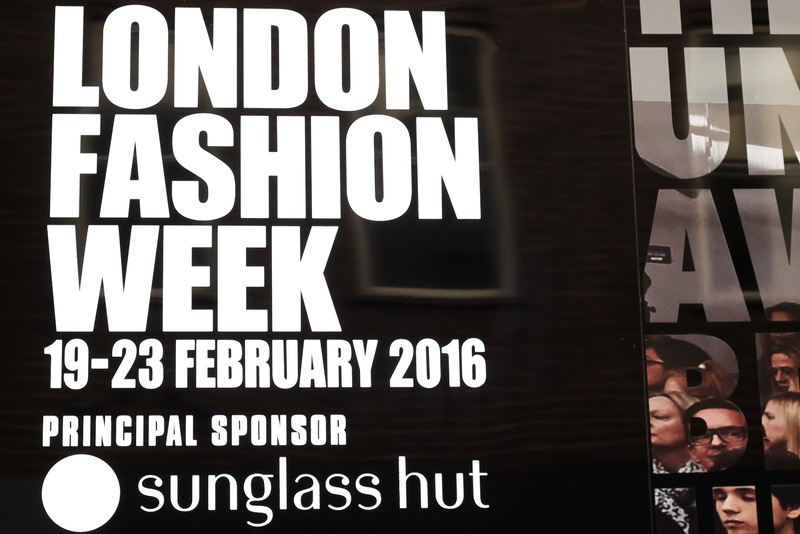 Another year, another season of London Fashion Week. 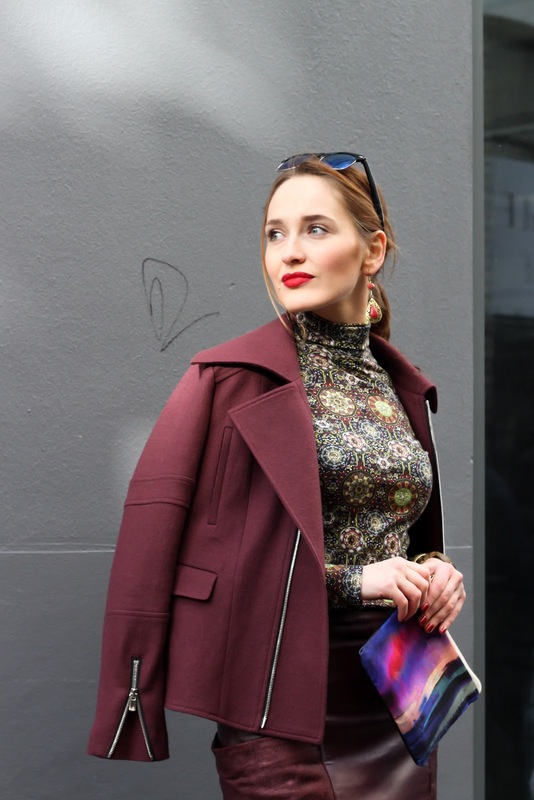 I was lucky enough to have the opportunity to work with Stellar Magazine again. 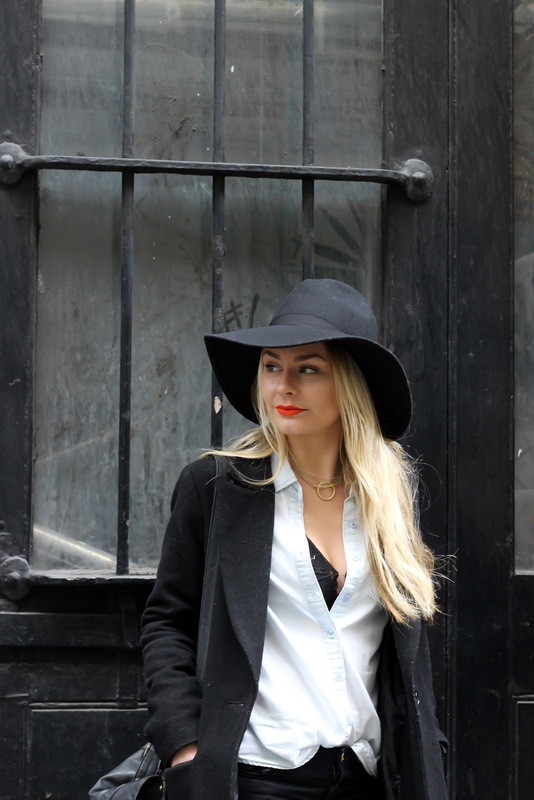 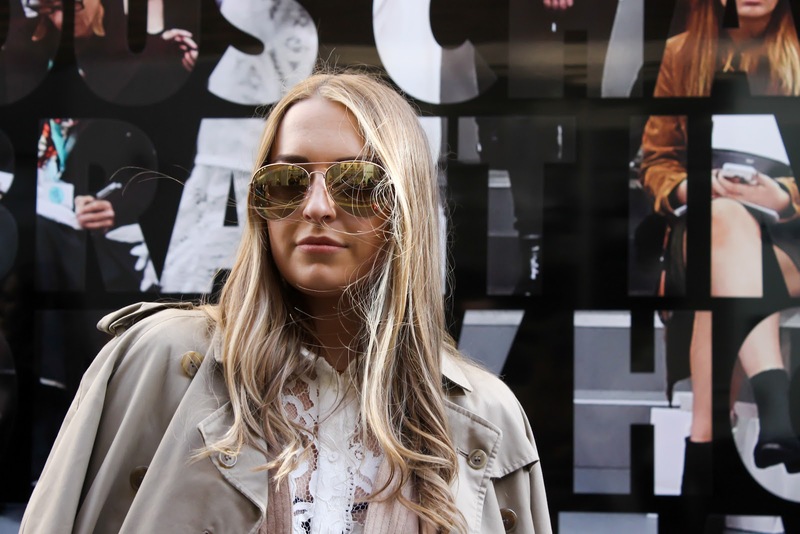 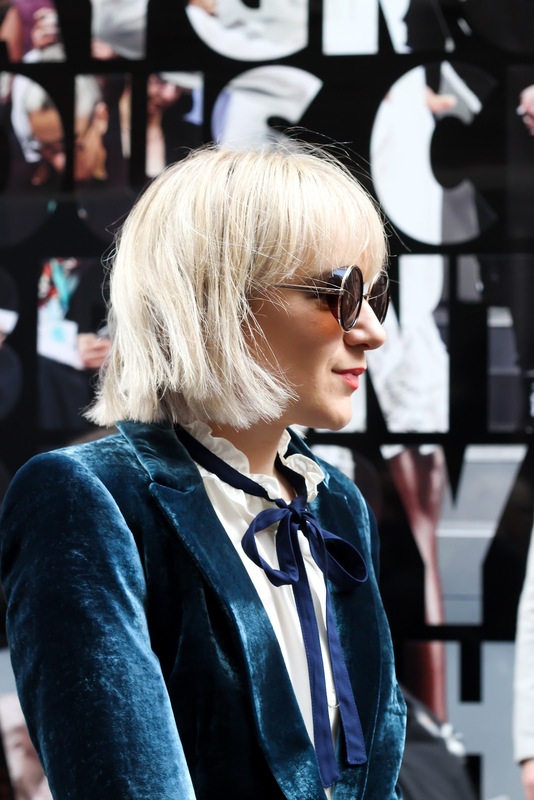 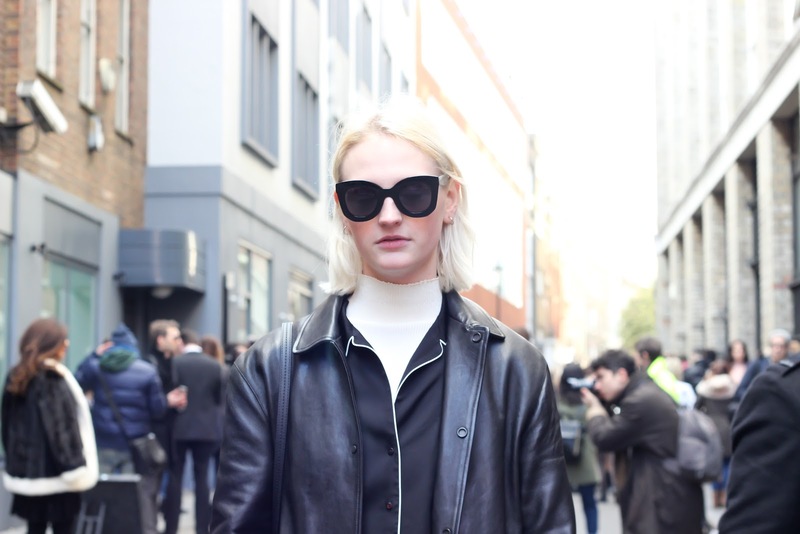 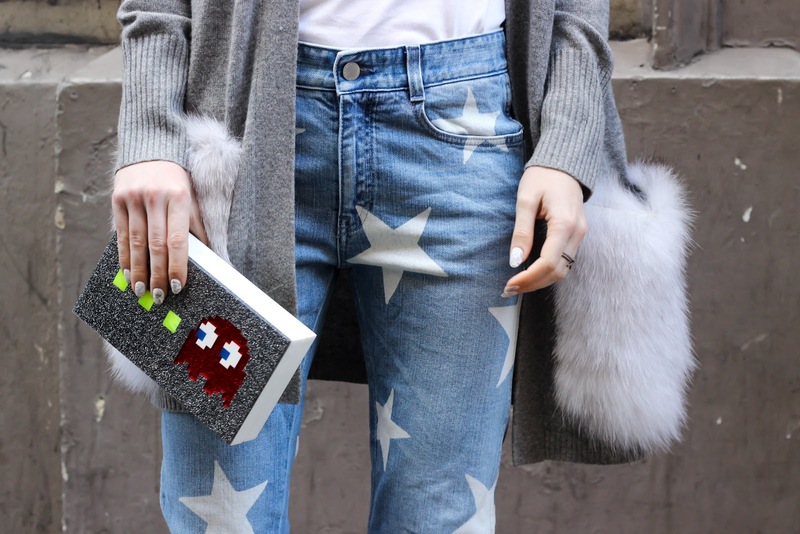 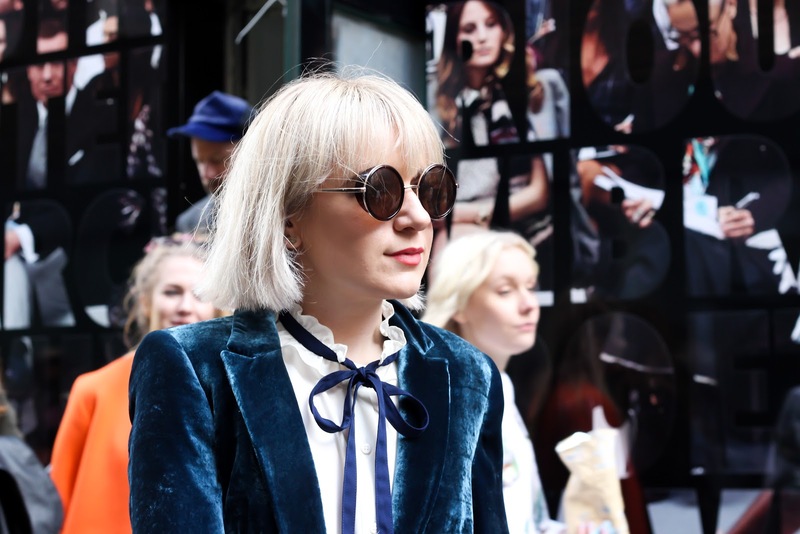 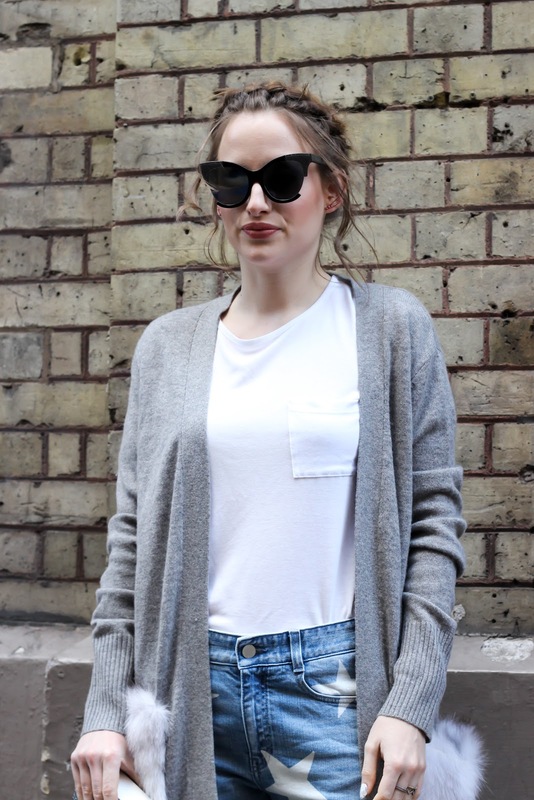 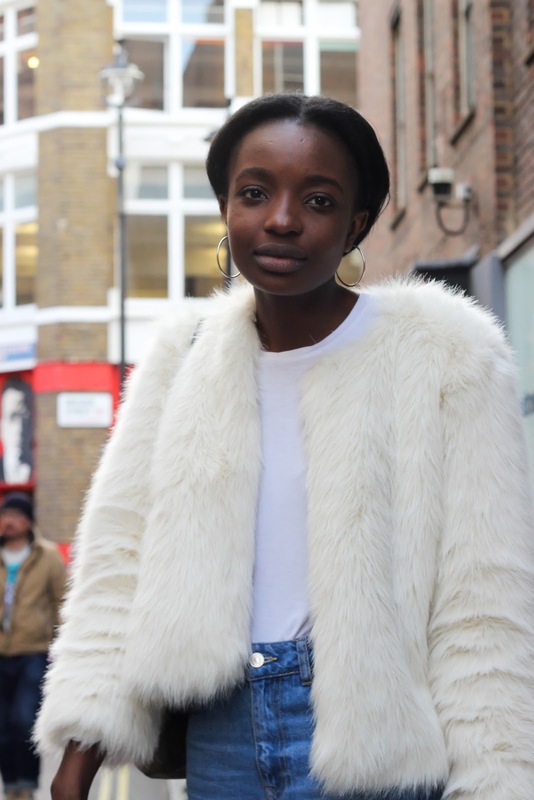 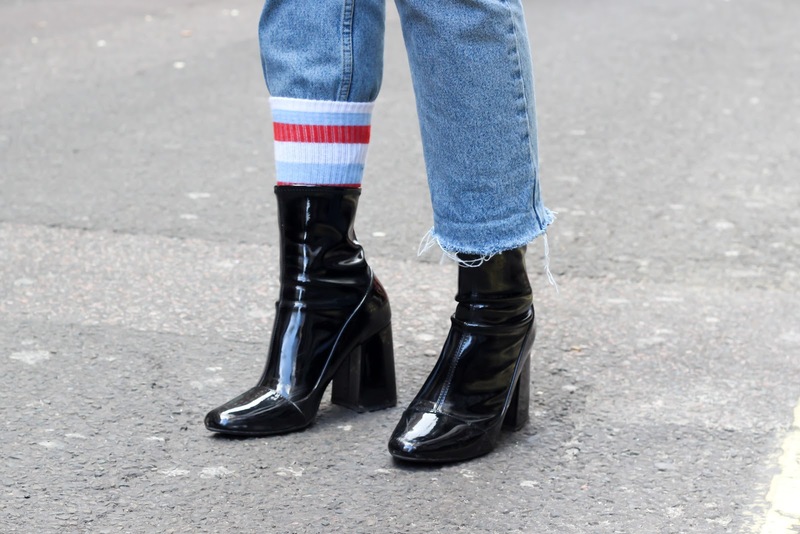 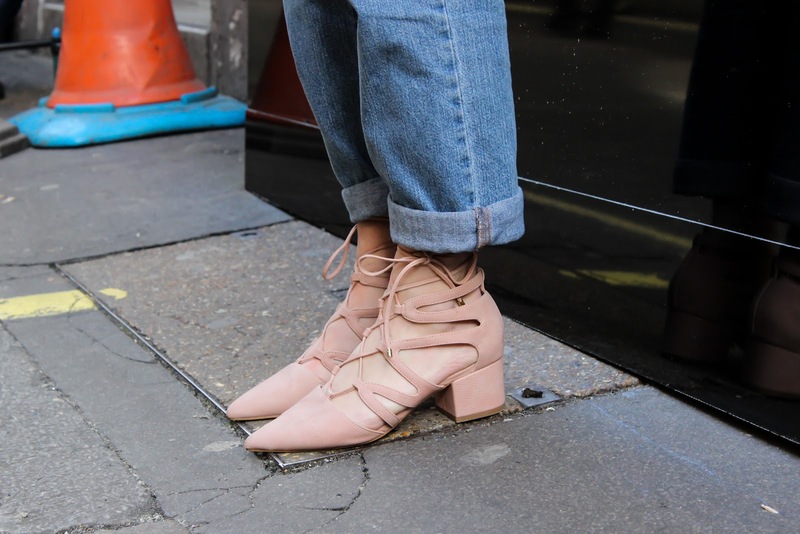 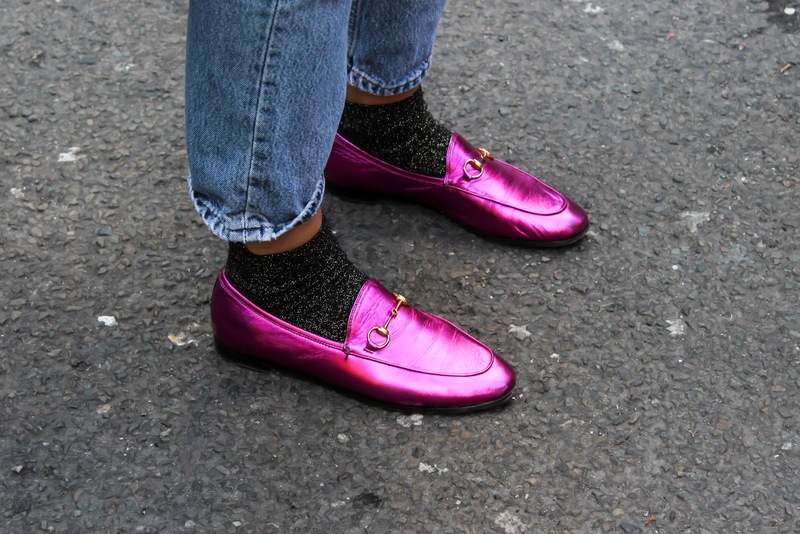 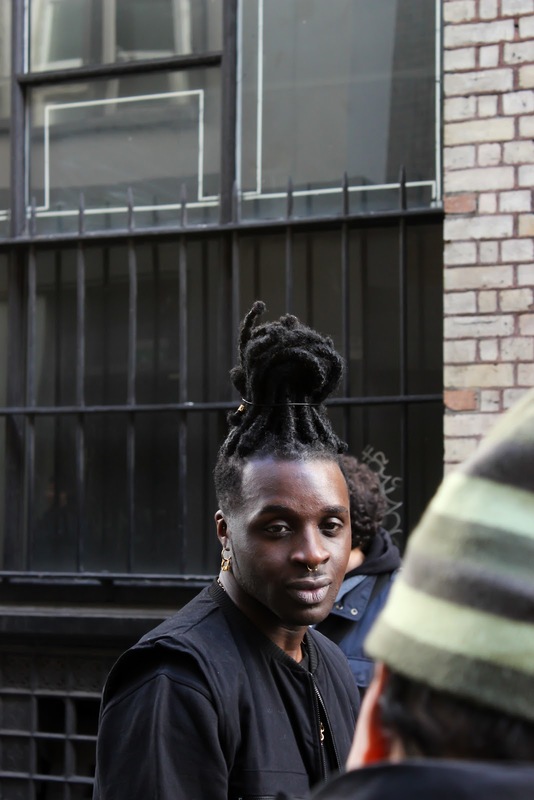 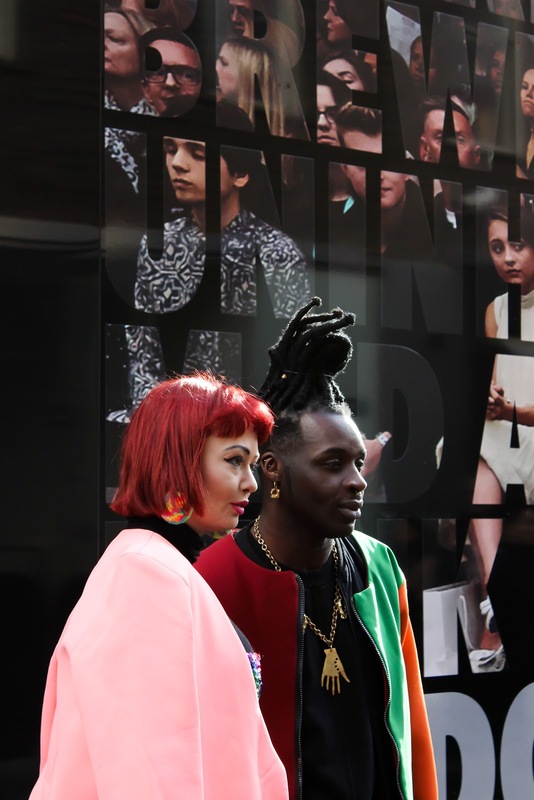 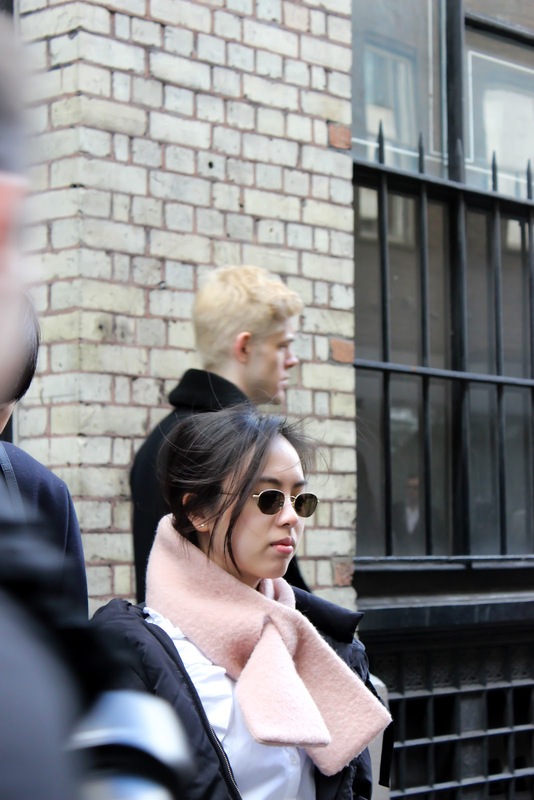 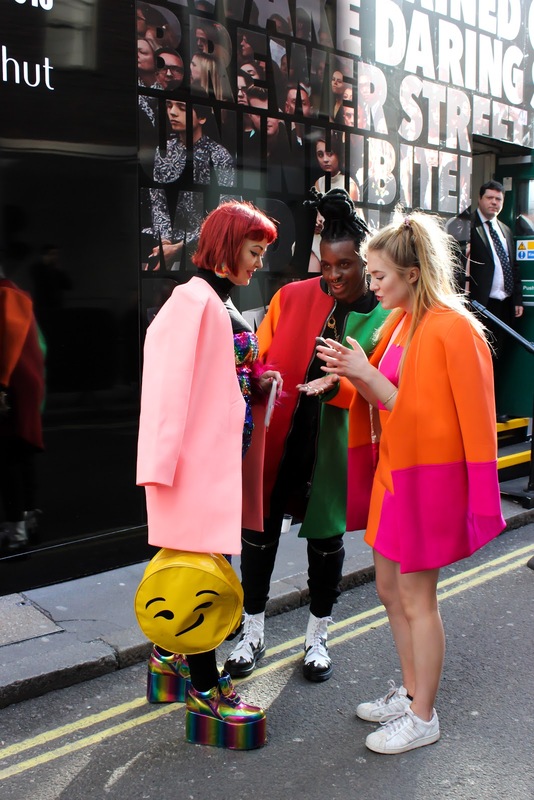 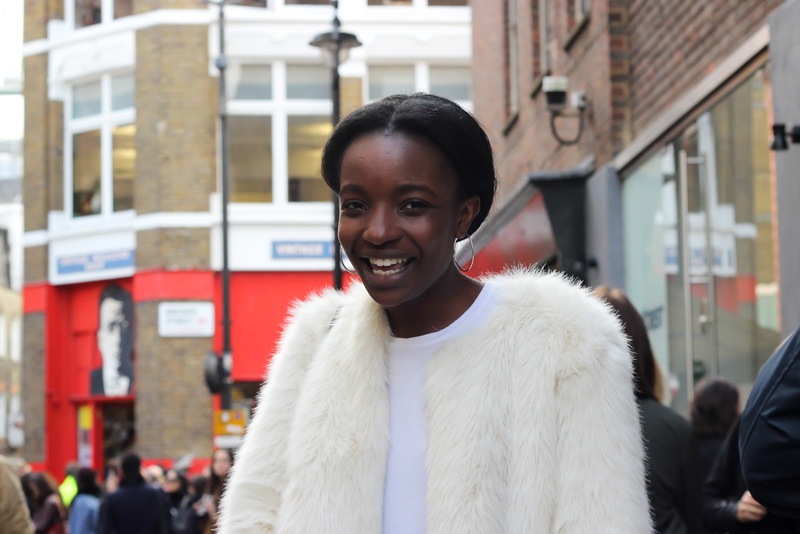 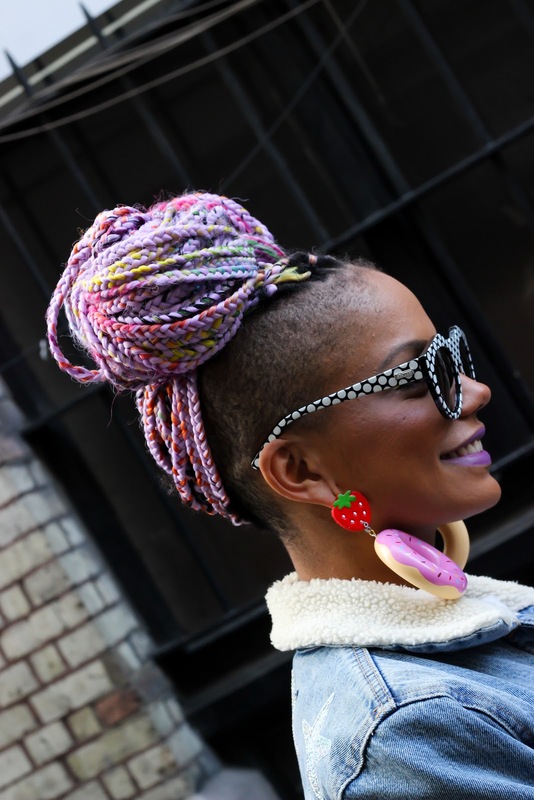 I went along to the Brewer St Car Park location and spent two days snapping the Street Style. 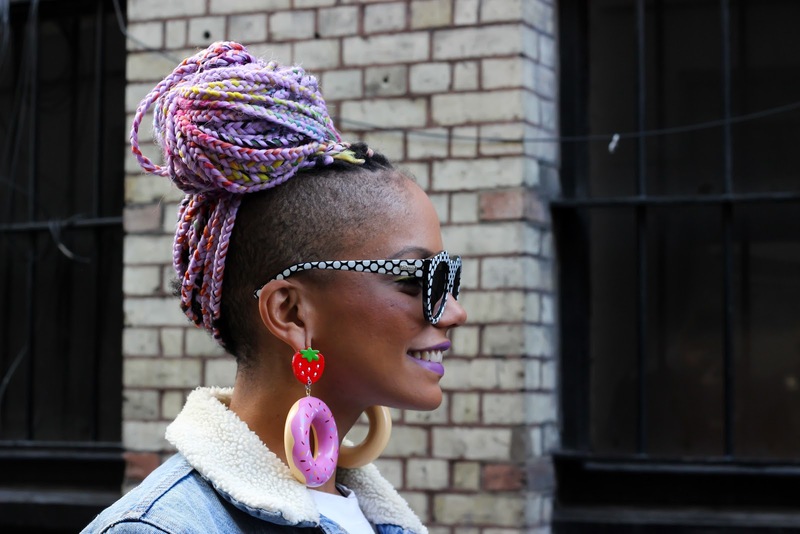 You can see my photos in the April 2016 issue (in stores now in Ireland) and on their website.